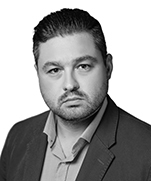 Anton Poddubny is Of Counsel in Dentons St. Petersburg office. He assists companies on M&A deals (including acquisitions and divestments, due diligence and post-acquisition integration), corporate and contract law (including intra-group restructuring, corporate disputes and large-scale supplies) and labor law (including, employment of top managers, terminations and collective bargaining agreements). Anton has advised leading European companies on the acquisition of businesses in Russia, structuring joint ventures and setting up operations in Russia, complicated corporate issues, large-scale supplies of products and services and various commercial and sensitive labor law issues. A global health care group: Assisting with the acquisition of five dialysis clinics in the South of Russia. Palfinger, the leading international manufacturer of hydraulic lifting systems: Assisting with the acquisition of a crane producing factory in Ishimbai, the acquisition of the Lifting Machines Group and setting up two joint ventures with Kamaz. A leading insurance company in the Nordic region: Advising in connection with the sale of a subsidiary company. NNE Pharmaplan, an international leader in pharma engineering: Assisting on the restructuring and optimisation of client’s Russian operations. A Russian individual: Assisting with the sale of shares in major international DIY retail chain. A global leading engineering group in tooling, materials technology, mining and construction: Assisting with a large-scale supply of tailor made equipment. A global leader in minerals and metals processing technology: Advising in connection with a large scale O&M contract in Russia. Rasio, a Nordic leader in plant-based nutrition: Assisting with a complex corporate matter in Russia. 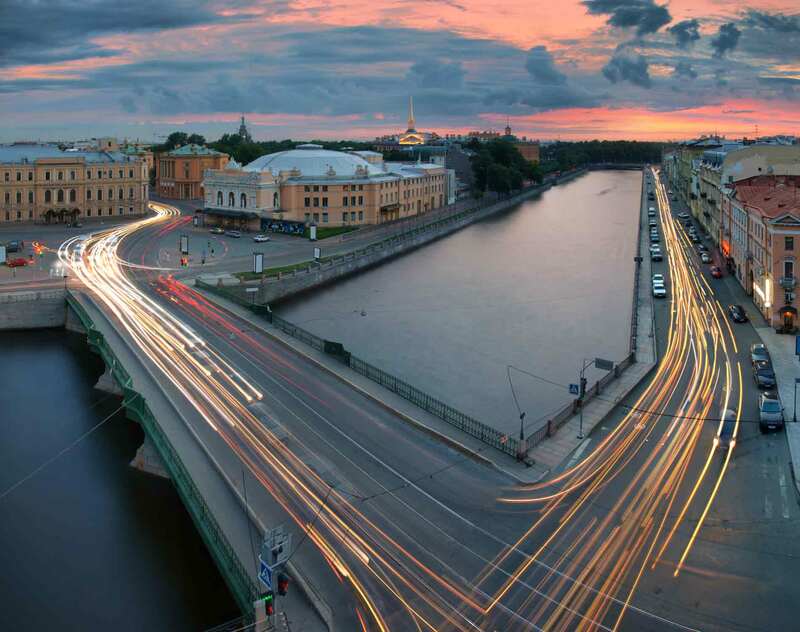 Berendsen, a world leader in textile lease: Advising in connection with setting up and developing its business in Russia. A leading Nordic investor: Advising on securing its multimillion investment in a Russian business. Tromsø Mekaniske AS, a leading Norwegian shipyard: Assisting with the acquisition of a floating dock. Best Lawyers, 2012 - 2015: Leading lawyer in the fields of corporate law and M&A. Best Lawyers, 2013: Lawyer of the year in Mergers & Acquisitions in St. Petersburg.